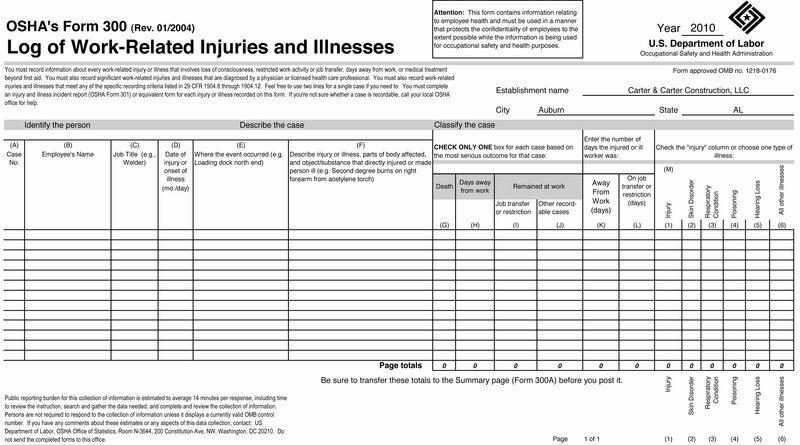 In this technology era, many employers have transitioned to using electronic systems to prepare and store injury and illness recordkeeping forms. As a result, another common mistake employers make is to keep only the electronic version of the 300A, and not the version that was printed, “certified” typically by a handwritten signature and posted at the facility. Accordingly, those employers have no effective way to demonstrate to OSHA during an inspection or enforcement action that the 300A had been certified. Finally, another common mistake employers make is to put away old 300 Logs and never look back, even if new information comes to light about injuries recorded on those logs. 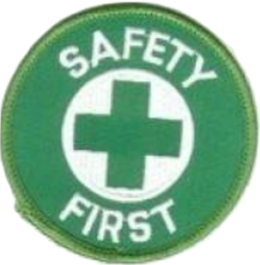 However, OSHA’s Recordkeeping regulations require employers during the five-year retention period to update OSHA 300 Logs with newly discovered recordable injuries or illnesses, or to correct previously recorded injuries and illnesses to reflect changes that have occurred in the classification or other details. This requirement applies only to the 300 Logs; i.e., technically there is no duty to update 300A Forms or OSHA 301 Incident Reports. Great info, thanks for posting, Jack. Thanks Jose!! Good to see you! Are you back to work? ?